2018 is shaping up to be a memorable year for Ethan Hawke. He’s already garnered best actor awards for his role as a priest struggling with a crisis of faith in First Reformed from the Atlanta, Chicago, Detroit and Toronto Film Critics associations. 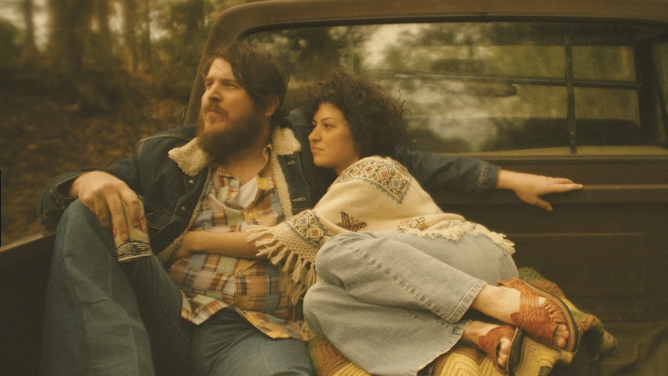 Now, his directorial effort Blaze is hitting the screens in Canada, months after its debut at Sundance. Although a bit slow from time to time, Blaze features great country folk songs written by Foley and Van Zandt and offers a sad but gorgeous view of America in the recent past. Hawke has scored another major success with this film.